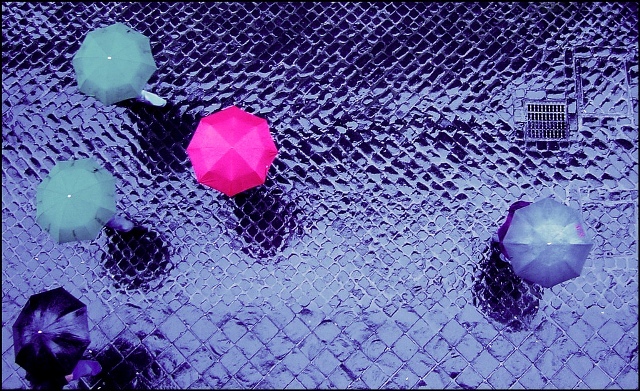 Bella Lime : Rain Rain Go Away!! 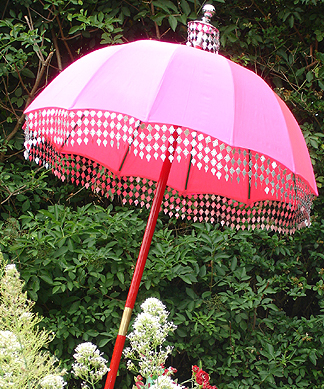 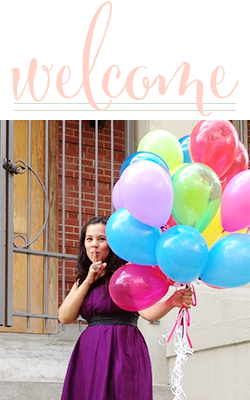 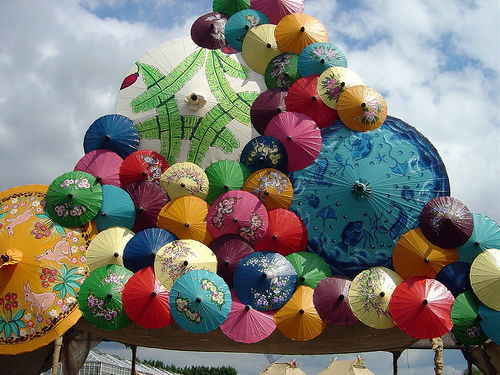 Here are some pretty parasols to make this dark and windy day seem brighter!! !